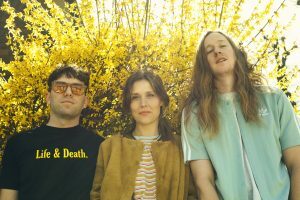 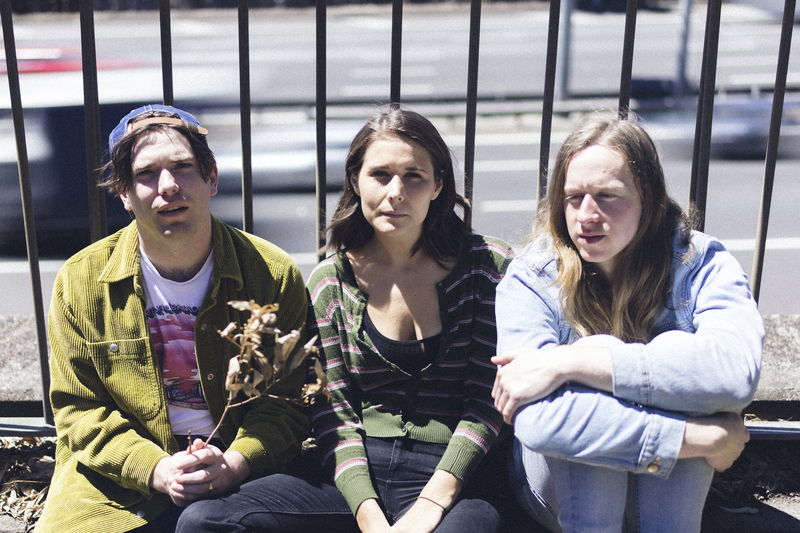 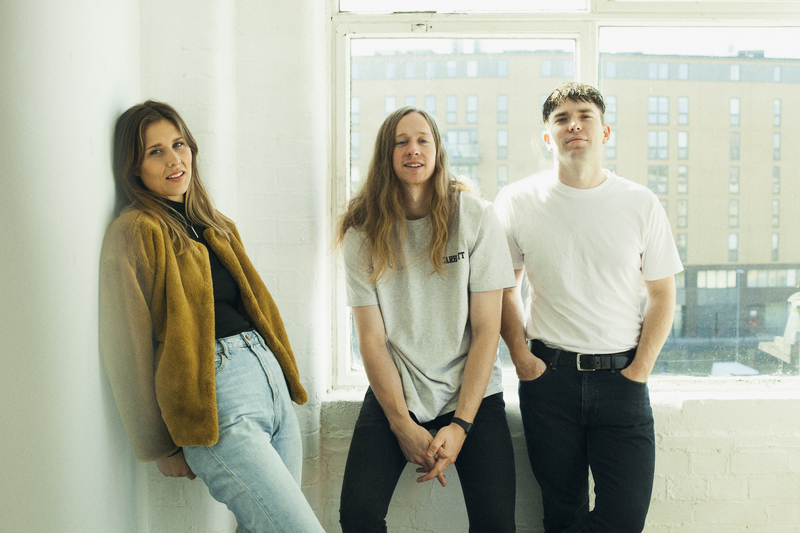 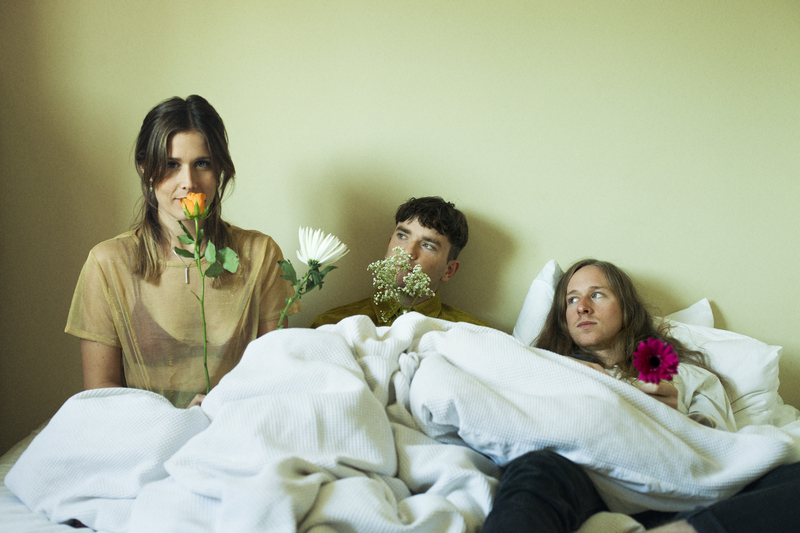 Middle Kids are thrilled to announce headline shows across Australia, and their very first headline shows in New Zealand, on their ‘Real Thing’ tour. 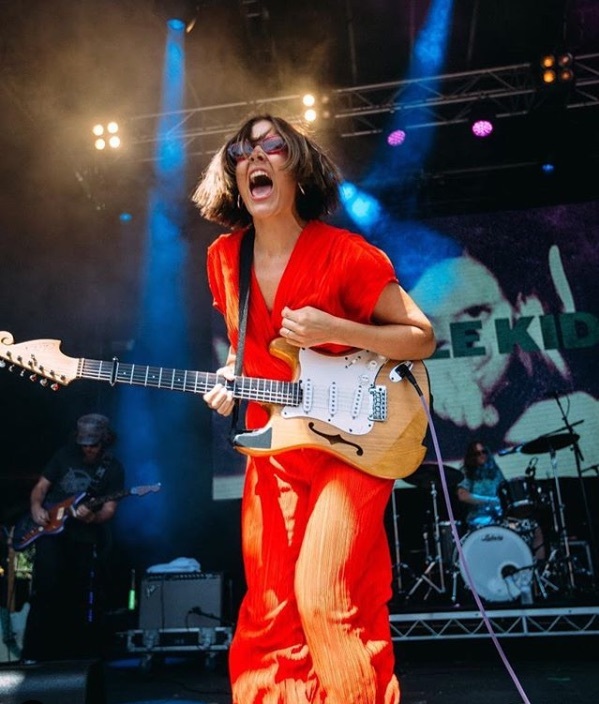 The news comes straight off the back of Laneway Festival, where Middle Kids performed one of the most talked about sets of the event. 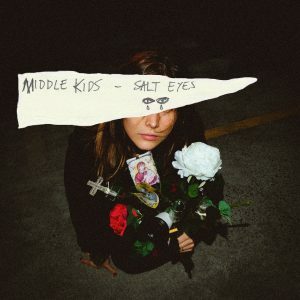 To say Middle Kids had a big 2018 would be an understatement. 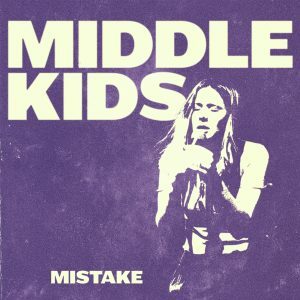 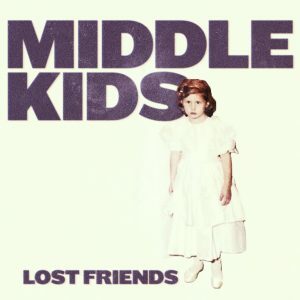 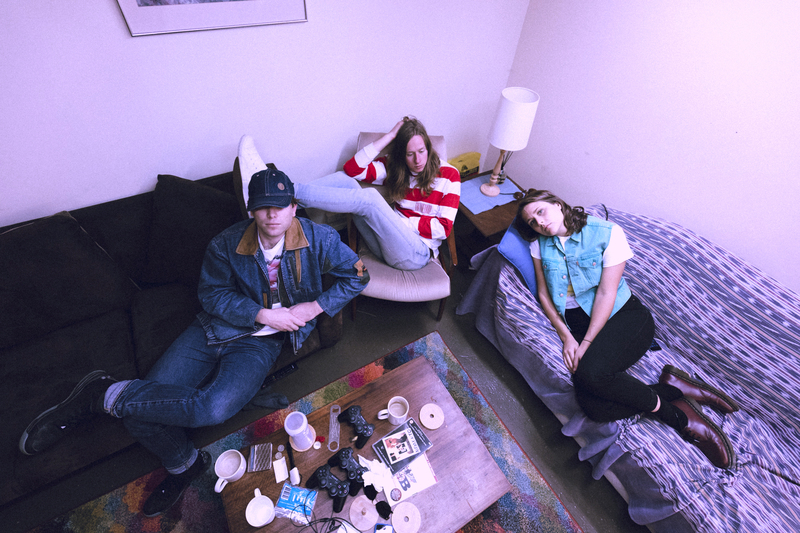 With the release of their debut album ‘Lost Friends’ (EMI Music) in May, Middle Kids went on to play to full houses across the globe with close to 100 international and local live shows, including a sold out headline show at the Sydney Opera House. They performed on The Late Late Show with James Corden, played triple j’s One Night Stand, landed at #64 on triple j’s Hottest 100 with ‘Mistake’, and the success of ‘Lost Friends’ saw the band pick up the triple j J Award for Album Of The Year and earn an ARIA Award nomination for Best Rock Album. Middle Kids will be touring off the back of recent single ‘Salt Eyes’, with the promise of new music not too far away!